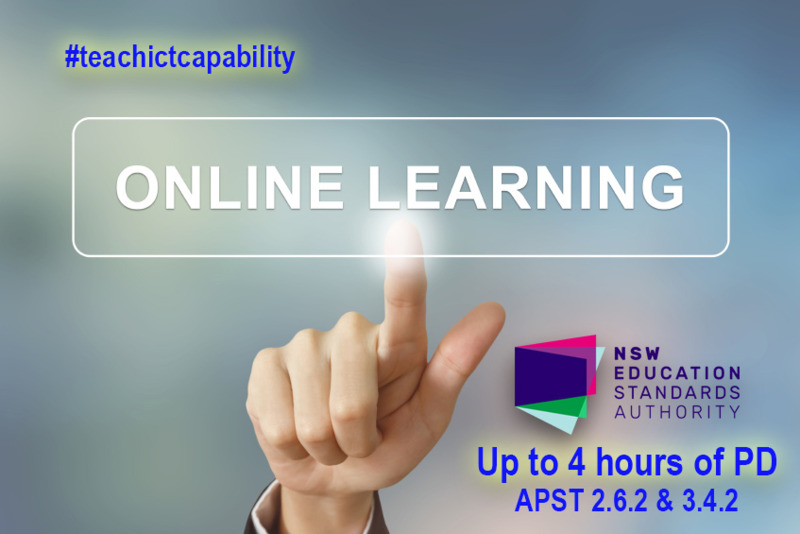 ICTE Solution's Australia online PD on teaching ICT capability provides practical and immediately actionable advice. 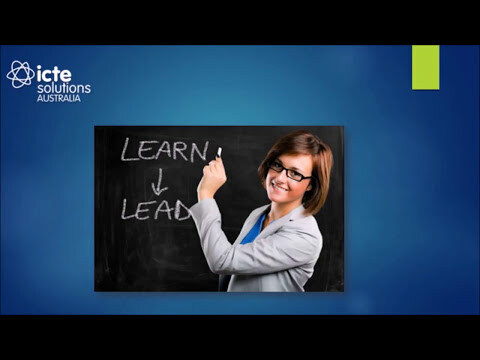 Discover the benefits of online learning today. 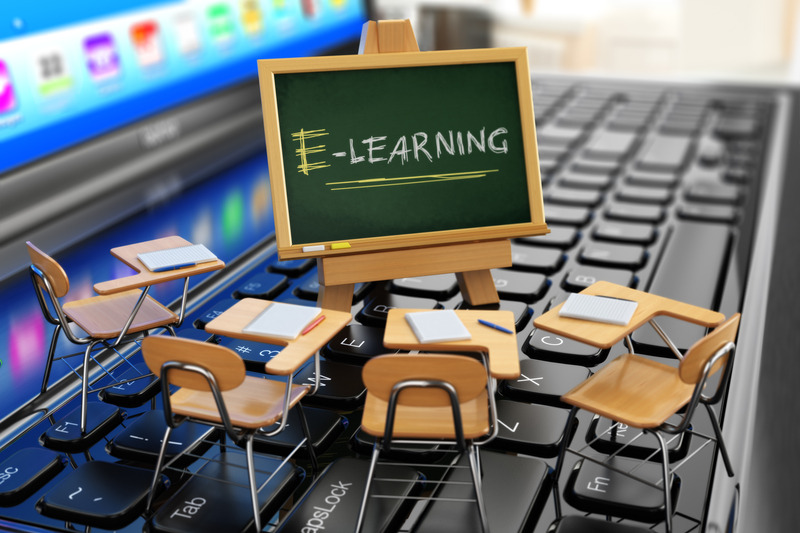 Teach ICT Capability effectively across the Primary Curriculum today.